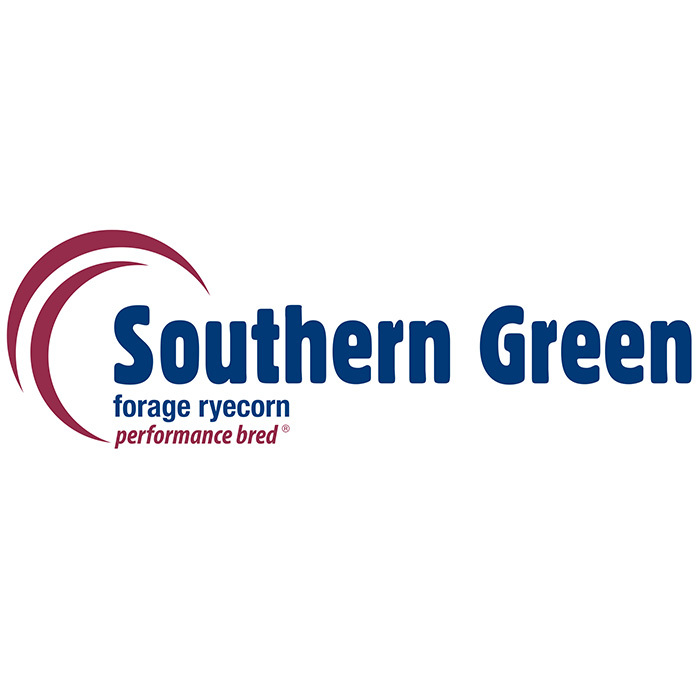 Forage cereals – which include varieties of oats, triticale and ryecorn – have a higher winter growth rate than most pasture options. 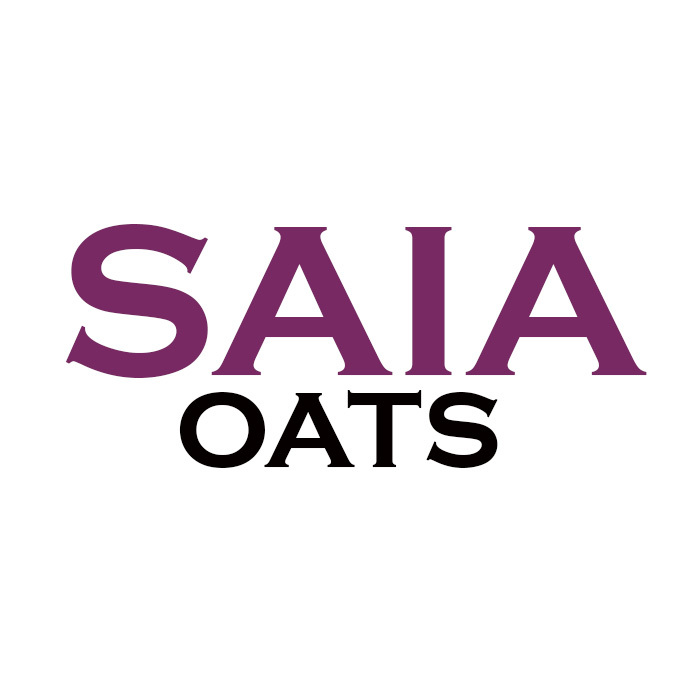 Growth rates can vary based on the species, but generally cereals offer flexibility to any farming operation through sowing, grazing and silage or hay. 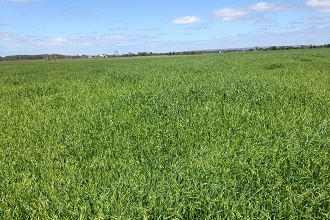 Cereals also play an important role in paddock preparation and weed control. 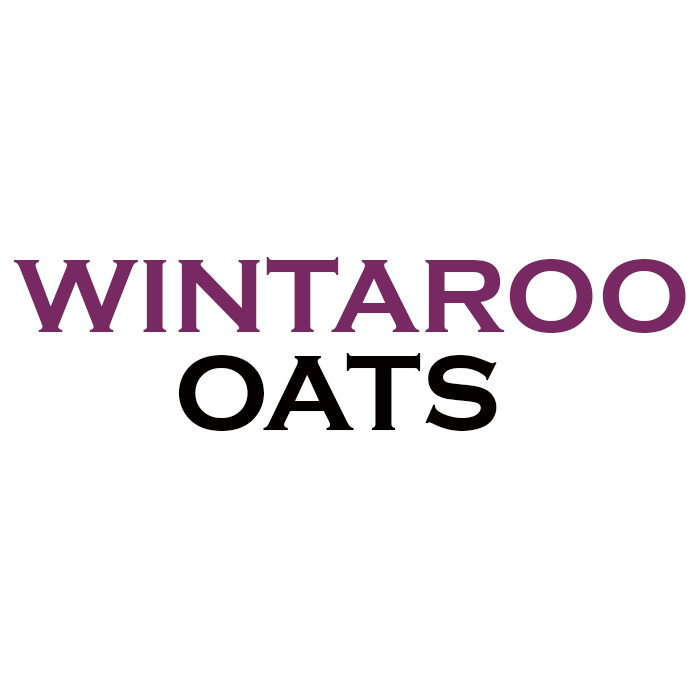 Oats generally provide the most forage of all cereal crops. However, they can all be grazed very satisfactorily. 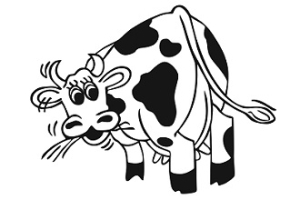 Forage cereals can be harvested either as a cut and wilted crop or direct cut and ensiled. 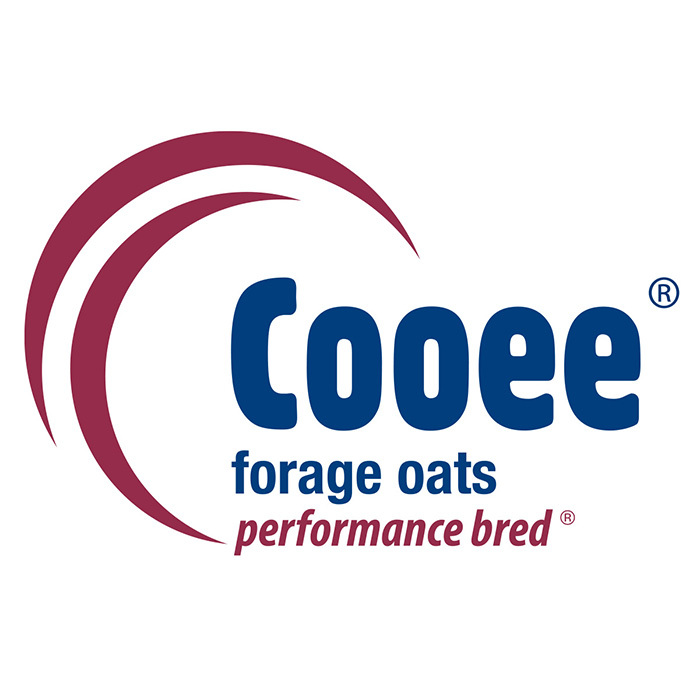 Forage oats are a economic, flexible and easy to establish annual cultivar that are suited to grazing, hay, silage, pasture renovation (oversowing) and grain production. 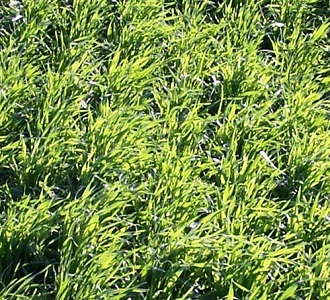 One of the most common forage cereals in Australia, forage oats offer versatility and reliability – with tolerance to feeding down to the root and crown root, proven results in tough dry conditions, and ability to use as a cover crop before a summer crop. Excellent early germination & vigour gives farmers the opportunity to graze early.